Deborah Sharp, author of the “Mama” series of Mace Bauer Mysteries. 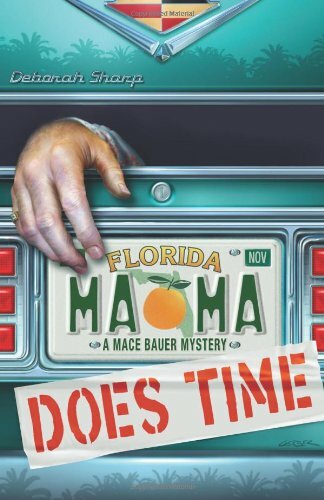 Order ‘Mama Does Time (A Mace Bauer Mystery)’ by novelist Deborah Sharp, available from Amazon.com by clicking on the book cover above! In Himmarshee, Florida. And Mama’s middle daughter, Mace, an animal trapper, is pissed. That’s all you need to know to get interested in the first novel by my old friend Deborah Sharp. It’s titled Mama Does Time, and boy, does she ever. 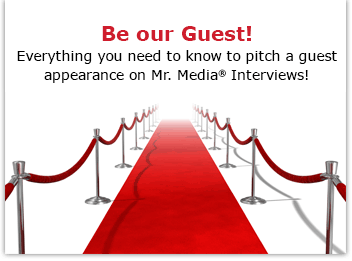 Deborah was a long-time reporter for USA Today who recently gave it all up to pursue the dream of becoming a novelist. And damned if she didn’t beat the odds and not only sell her first novel, but a second, too: Mama Rides Shotgun, which will be the second Mace Bauer Mystery. There is even a surprise caller during this show: Deborah’s husband, NBC News correspondent Kerry Sanders.